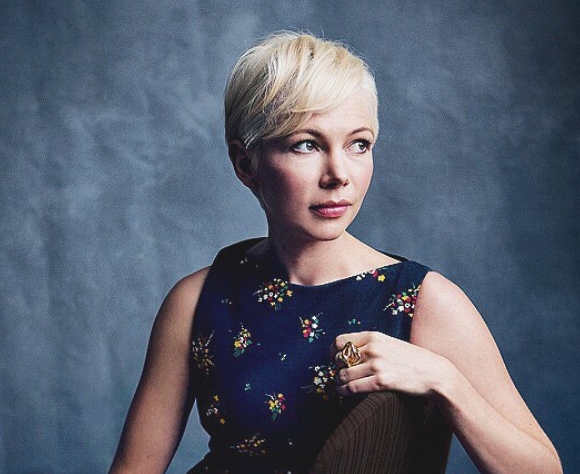 News recently broke out that actress Michelle Williams secretly got hitched to musician Phil Elverum. Williams, who is late actor Heath Ledger’s ex, then received love from Ledger’s family in a sweet statement made by them. Heath’s father, Kim Ledger, told the Sydney Morning Herald’s The Gloss, “We are terribly happy, it is great.” He added that their family is yet to meet her beau but they hope that they will get to do so ‘soon’. “She is very private and I don’t really like to make too many comments about her, but we are very happy [for her].” Although Kim and his Heath’s mother, Molly, got divorced when Heath is was still young, the two have maintained a relationship with each other and with Michelle and her 12-year-old daughter, Matilda, even after the tragic passing of the actor. Michelle and Heath were together for three years, after meeting on the set of their film together, Brokeback Mountain. They then sadly split just five months before Ledger took a fatal mix of prescription drugs. Michelle’s new hubby, Phil, also lost his wife in July 2015, after battling with pancreatic cancer. The two even shared a daughter, who was just 4 months old at the time of her passing. We are happy for Michelle and also glad to see all the love and support that Michelle is getting from her ex-in laws.